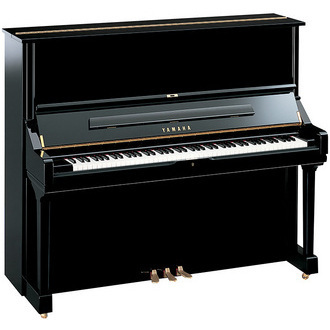 2:2 YAMAHA U3 UPRIGHT PIANO The Worlds' most popular piano! NEW USED STOCK AVAILABLE NOW! USED the U3 is available as international used imports at saving $$$thousands. Are you aware of ideal piano age and how to date the instrument? Do you know about graded imports and what to avoid? Do you know the limits of warranties and that private sellors cannot guarantee what they sell?